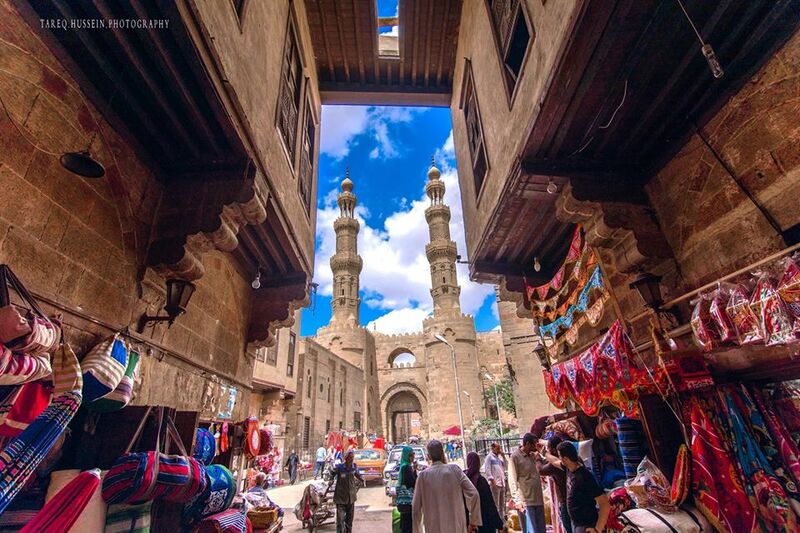 Do you Only have one day to Spend in Cairo? Then Budget Day Tour to Giza Pyramids Egyptian Museum and Bazaar is the best tour option that Covers best things to do in Cairo and Giza in one full day trip Visit Giza pyramids and Sphinx that recognized one of the Seven Wonders of the World Continue your visit to Egyptian museum in Cairo and see the most important Statues such as Rosta Stone,Cheops Statue end your day tour by a visit to khan khalili Bazaar .Later transfer you back to your Hotel in Cairo . Budget Day Tour to Giza Pyramids Egyptian Museum and Bazaar starts At 8:00 am Pickup from your hotel in either Cairo or Giza By Egypttravel.cc Tours`guide to Start your full day tour visiting Giza Pyramids where you Visit the Great Pyramids - Cheops, Chephren & Mykerinos then Visit the Valley Temple where the Priests Mummified the dead body of King Chephre Also there you will have a close-up look at The Sphinx - The legendary guardian that stands by the huge funeral complex with its lion body and the head of king Chephren.